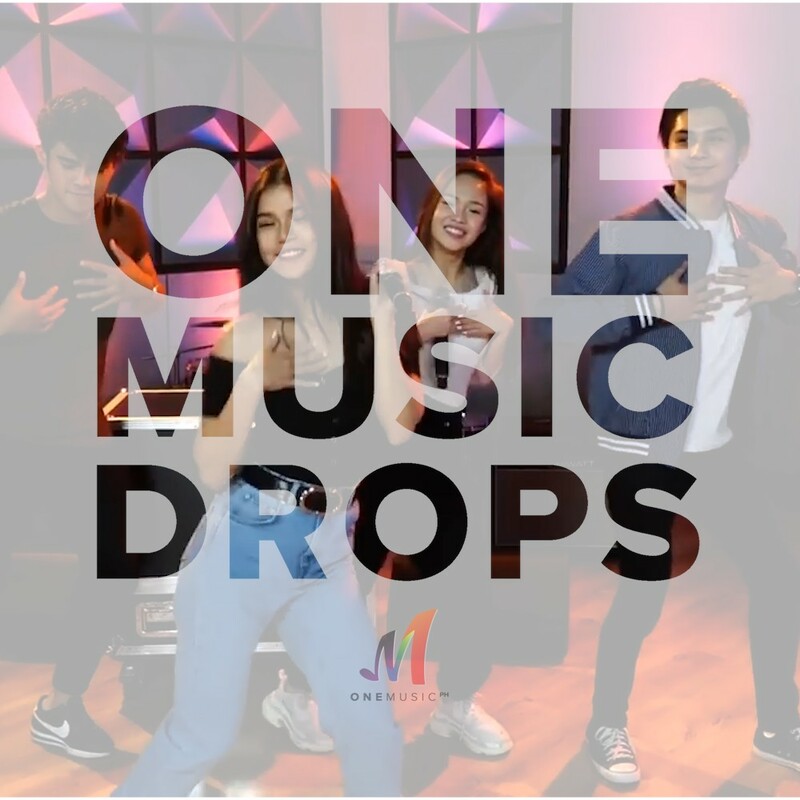 It's been quite a week for us here at One Music PH, and we're gearing up for an even better week ahead! But first, let's catch up on some of the awesome videos you might have missed over the week. Ryle's Fast Talk with Inigo on "Hey Dude!" Did you get to watch these? if not, you can watch it all on the One Music PH YouTube Channel Playlist.